Go Technologies announces a breakthrough in Vehicle Tracking! Go Technologies has announced the launch of an innovative passenger vehicle tracking system which requires no fixed installation of any hardware. The Plug	& Go Tracking unit is simply plugged into any vehicle's OBD-II socket and can be removed and transferred to another vehicle without the need for any technical assistance or expertise. Installation of the unit is so easy that anyone can do it. Vehicle owners, fleet controllers, sales consultants, stock controllers, or concerned parents can simply plug in the unit. A demonstration of how easily this process works can be viewed in the video below. The innovative Plug & Go Tracking device opens up huge potential for applications such as dealer demo and loan car fleets, manufacturer loan cars and company vehicles, commercial fleets of all sizes, Usage Based Insurance products and a host of other applications. The low cost and transferability of the system finally provides a cost effective product for	parents concerned about safety or driving habits to track their teen drivers. 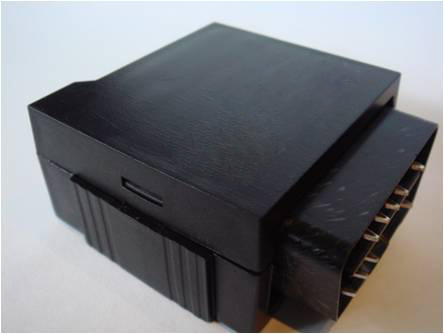 The unit automatically reads information from the vehicles OBD-II port. This includes the vehicle VIN number, so there is also no programming required to identify which vehicle is being tracked. Access to live tracking information and reports is via the web based Go Tracking software or the newly released iPhone/iPad or Android app, which are packed full of features yet easy to use. A data feed for integration in to a company's existing IT systems can also be provided. 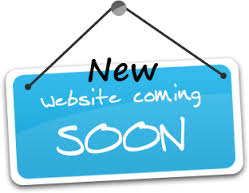 Go Technologies is currently working with a number of software vendors on integration projects. Plug & Go Tracking supplements Go Technologies' existing commercial vehicle tracking system for fleets, and its range of automotive technology products such as reversing cameras, navigation systems, multi-media systems and customised video and audio solutions. Go Technologies in the news!!! 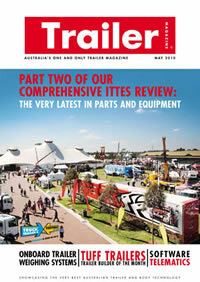 The May 2010 edition of Trailer Magazine featured an article on the Go Tracking range of products. The article focused on Trailer and Asset tracking solutions which are suitable for types of mobile equipment. From refrigerated trailers with temperature monitoring to mobile generators, we have a suitable solution for you. To read the full article please click on the magazine picture. The Go Technologies stand at the 2010 International Truck Trailer and Equipment Show in Melbourne was extremely popular once again. With the launch of some exciting new hardware in the Go Tracking suite of products to the familiar site of kids playing Mario Kart in the back of our VW Beetle there was always something happening.